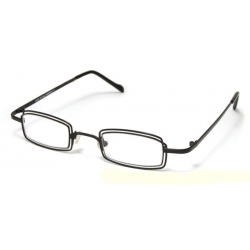 Designed with smooth hinge and aluminum alloy, the Aluminum Alloy Frame can be easily opened and folded. 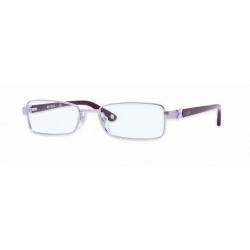 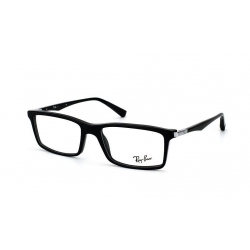 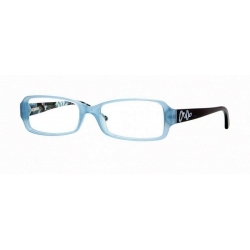 Aluminum constructed frame with two rectangular clear non-prescription lenses and slim lightweight temples. 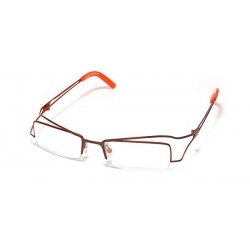 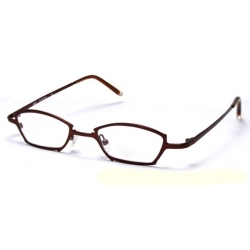 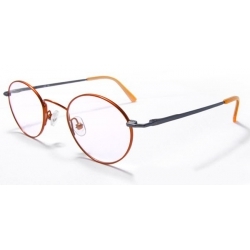 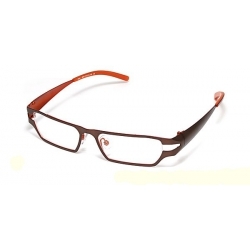 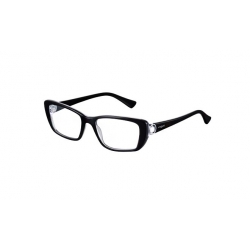 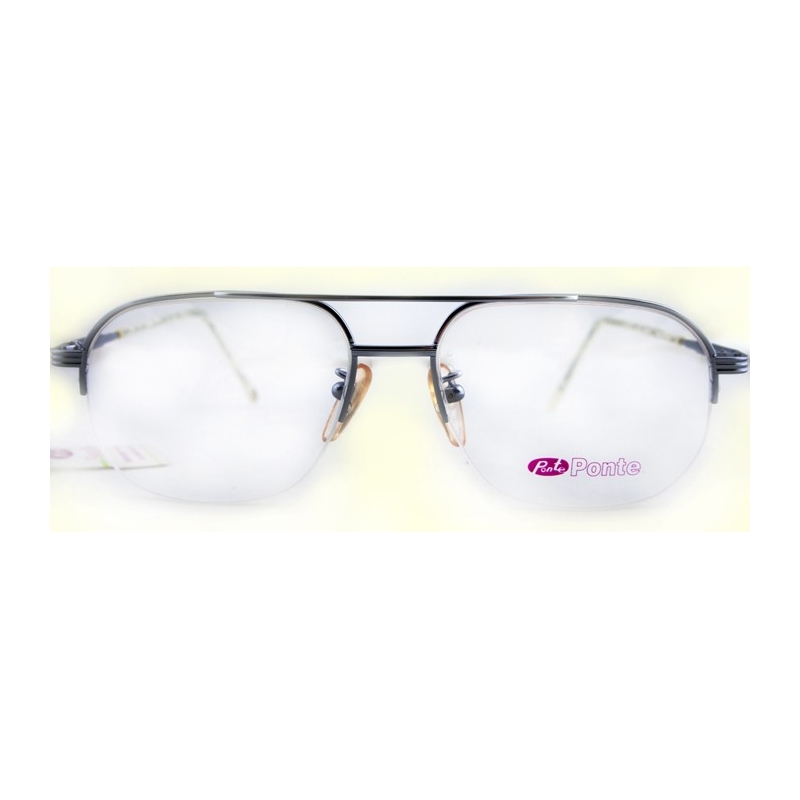 Full-Rim Optical Frame boasts of good anti-corrosive, lightweight and hard characteristics. 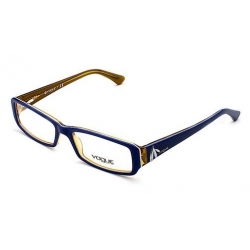 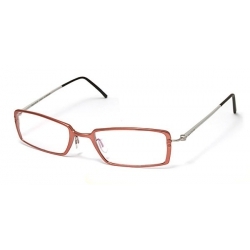 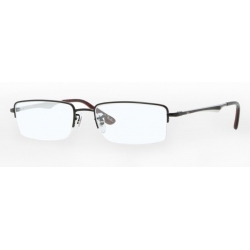 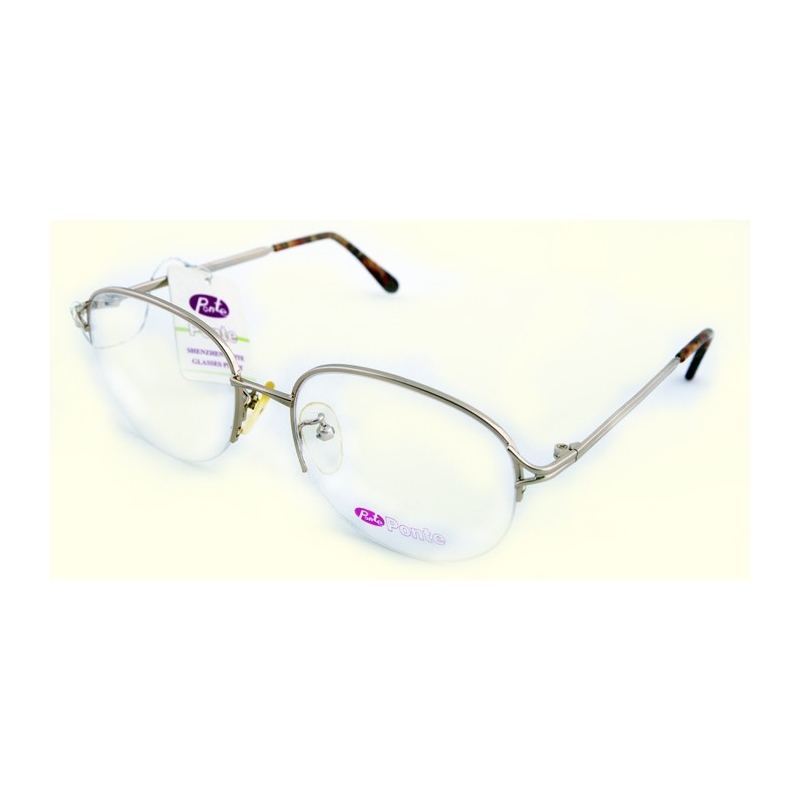 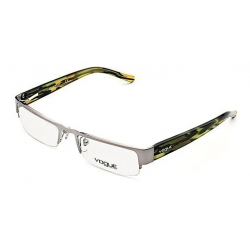 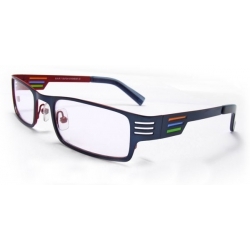 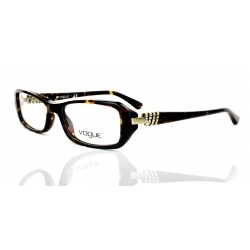 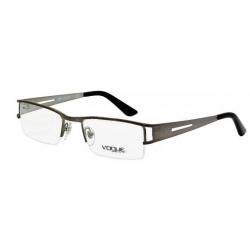 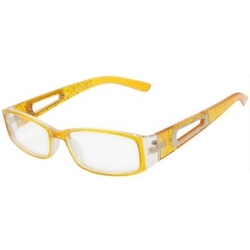 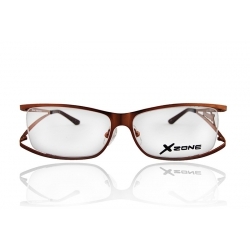 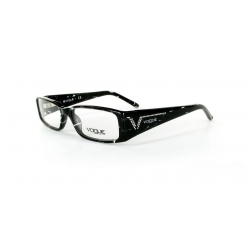 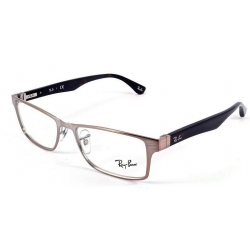 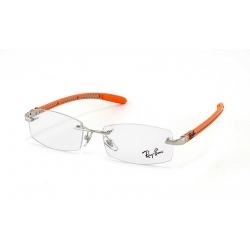 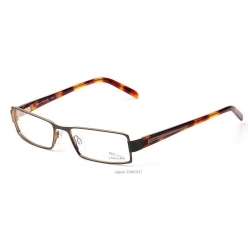 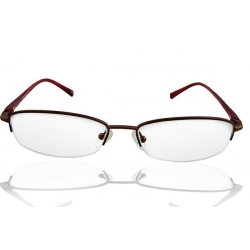 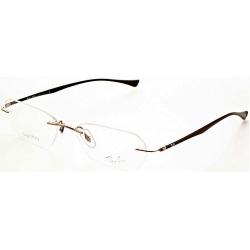 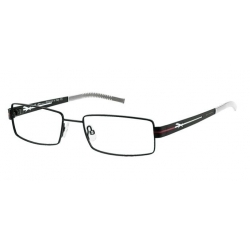 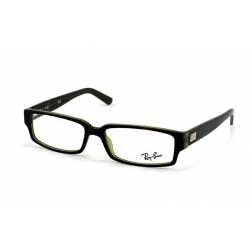 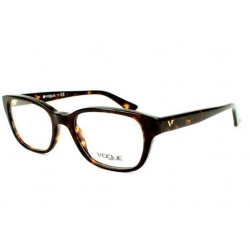 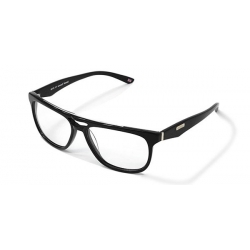 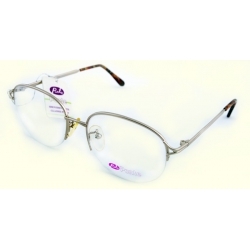 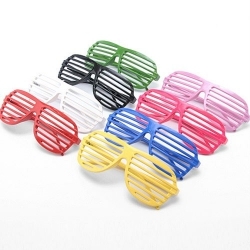 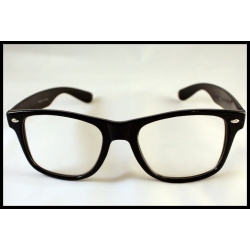 It's a cost effective Optical Frame compairing with titanium glasses, which can easily match any type of outfit.